A first look. What is it? 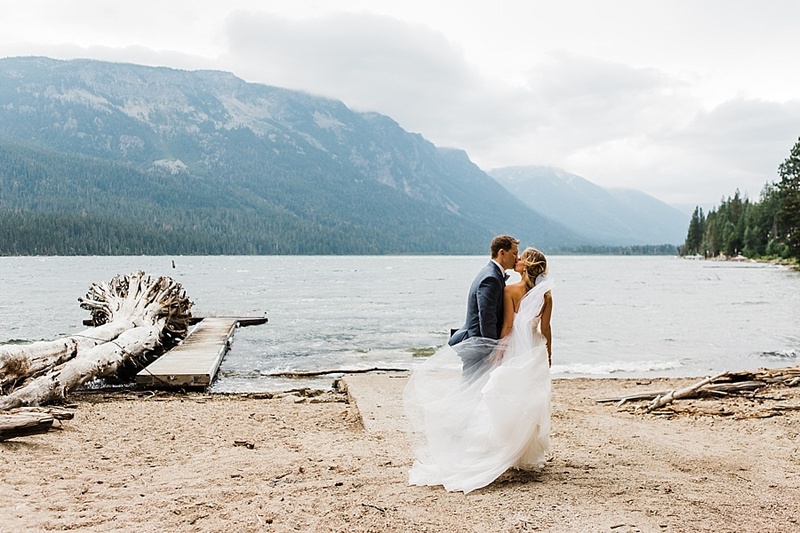 While there are many variations of it, basically it is the chance to see your significant other in a chosen location, BEFORE you walk down the aisle. Typically it would take place a couple of hours before the ceremony when your makeup is at its freshest and the guests haven’t arrived yet. There are some serious advantages to doing a first look from a photography standpoint but there are also some advantages for you as a couple! 2. You can react how you really want to. 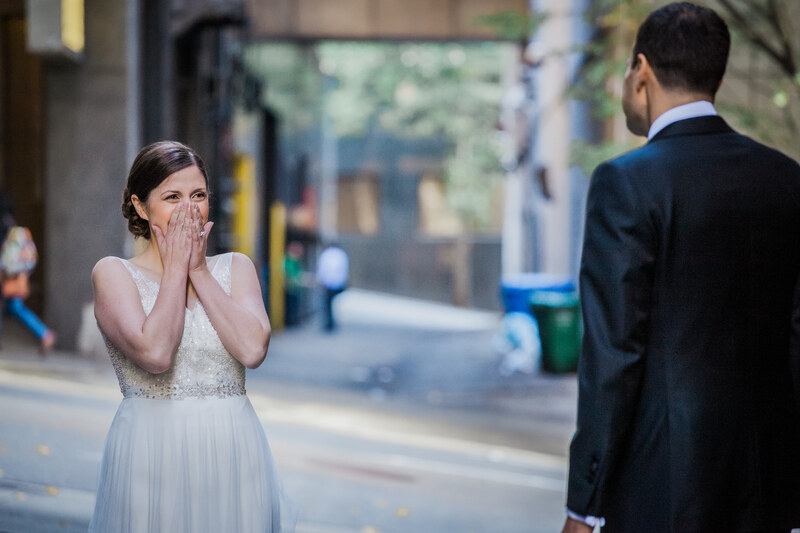 I’ve heard before from past grooms that they say they feel like they had the chance to react how they really wanted to while seeing their bride for the first time in private rather than in front of 150 people. If the audience knows that the bride and groom haven’t seen each other until walking down the aisle, all eyes will be on the groom and that adds a lot of pressure! Doing a first look in private gives both parties the opportunity to really let those emotions flow. 3. You won’t miss your cocktail hour. If photographers are not given the opportunity to do some photos before the ceremony, all of the photos will happen during cocktail hour and will also be a bit more rushed. Doing a first look gives you much more time to spend socializing with all of the wonderful people that you personally handpicked to be there! – Choose a location with great lighting. While the scenery may seem important, good lighting is better so that you can actually see each other’s faces and reactions in the photos. Shady spots are great and something out of direct sun is helpful. Your photographer will also be able to choose a spot if you’re not totally sure. – Decide on whether you want your friends and family to be there to see the first look ahead of time. I personally prefer the first look to be in private, but some couples want to have their loved ones present. Be sure to decide on this before walking out the door to avoid any awkwardness. – Think about how you want to do your first look. Will you walk down a path? Tap your groom on the shoulder? Step out from behind a curtain? All of these are things to consider and definitely work with your photographer on! Want more timeline advice? Check out my post on how to create the perfect wedding day timeline!